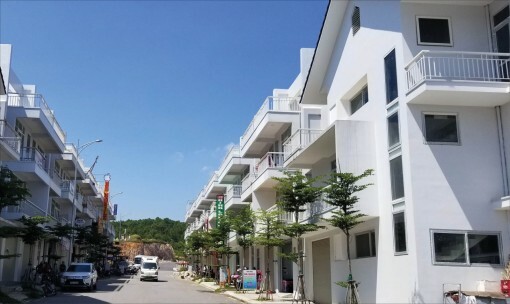 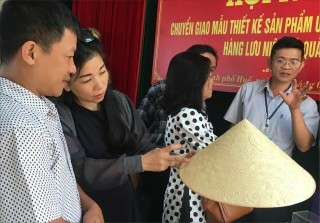 Director Vo Van Dinh affirms that product creativity and renovation are indispensable requirements in the process of renovation, as well as that of production and trading development. To reach this goal, Thua Thien Hue businesses will focus on renovating designs, improving technological content and value added for products. 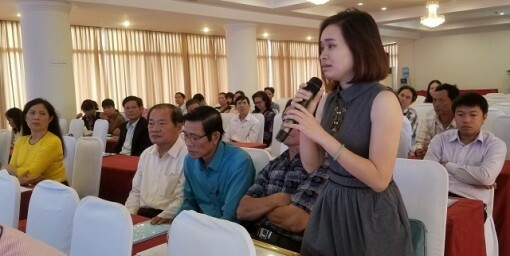 Under the framework of the seminar, the representative of Songhan Incubator Center introduced the contest of finding projects to join Shark Tank in Central Area. 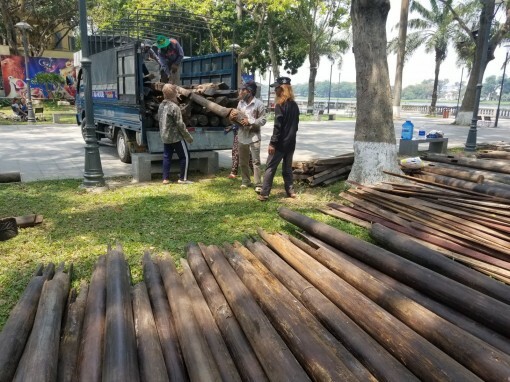 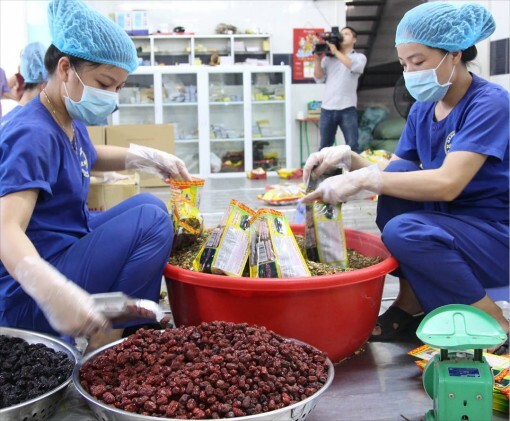 Not only have enterprises and entrepreneurs in Hue Ancient Capital boosted business in the province, but they have also expanded their investment to other provinces. 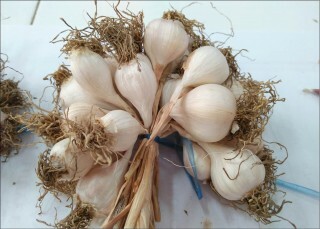 Experimental results show that its quality and productivity are similar to those of garlic grown in Ly Son of Quang Ngai, opening up many opportunities for Hue farmers. 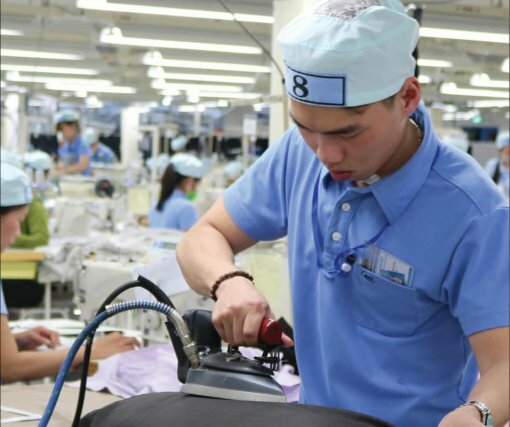 In the last three years, the growth rate of goods ET in the province in the following year is higher than the previous year (up 13.21% and 6.2% in 2017 and 2018 respectively). 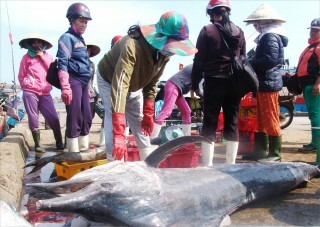 The 5 steel-shell ships in the province, since the launch, have proved the efficiency through the sea-fishing trips with the revenue of hundreds of millions of dong or more. 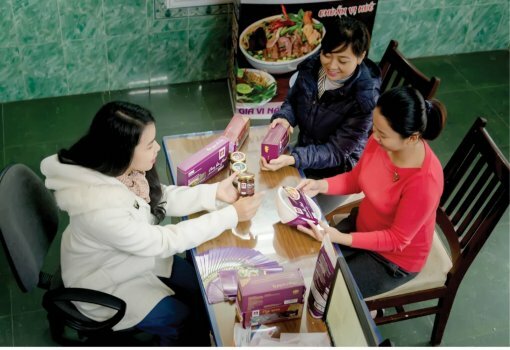 Before “starting up”, enterprises need to have an initial preparation of professional knowledge, especially knowledge of tax policies to ensure good implementation of tax obligations and effective application of preferential policies for successful start-up. 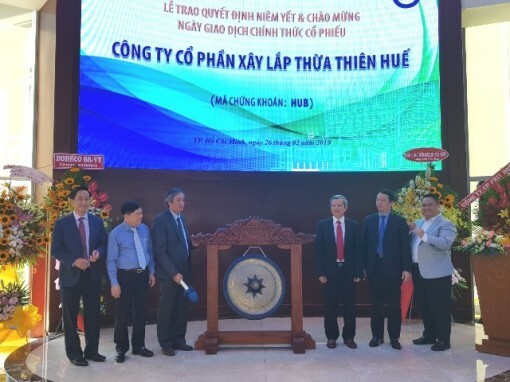 With the equitization in 2011 with a capital of VND 126 billion, business results and dividend rate of HUB always maintained over 10% for shareholders. 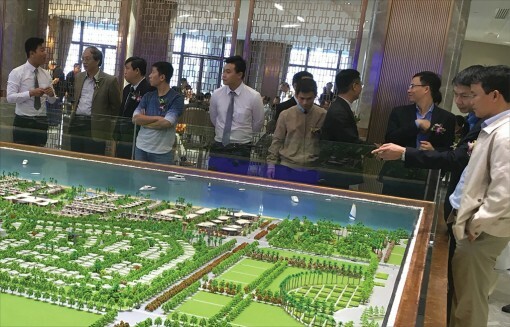 From a few projects in tourism, industry and seaport business, Chan May - Lang Co Economic Zone (CM-LC EZ) has attracted nearly 50 projects with a total registered capital of over VND 76,000 billion. 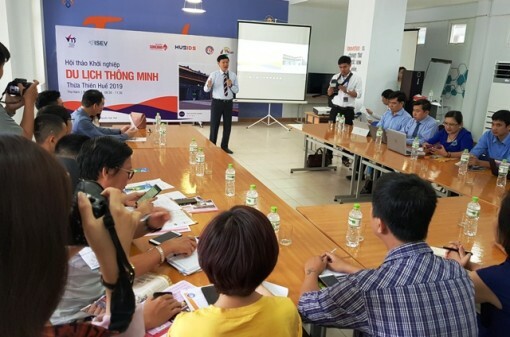 For the young people in the "common house" of Green Net Co. Ltd., 73 Thach Han Street, Hue City, this is a "bold" step for startup companies, especially for those that have just started their businesses. 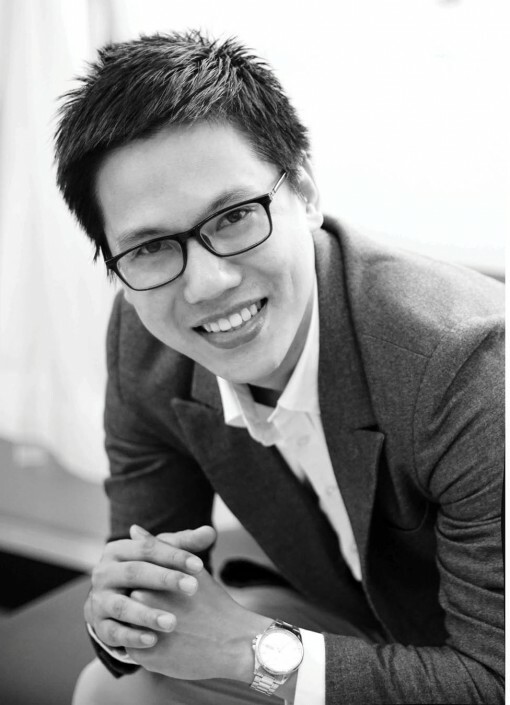 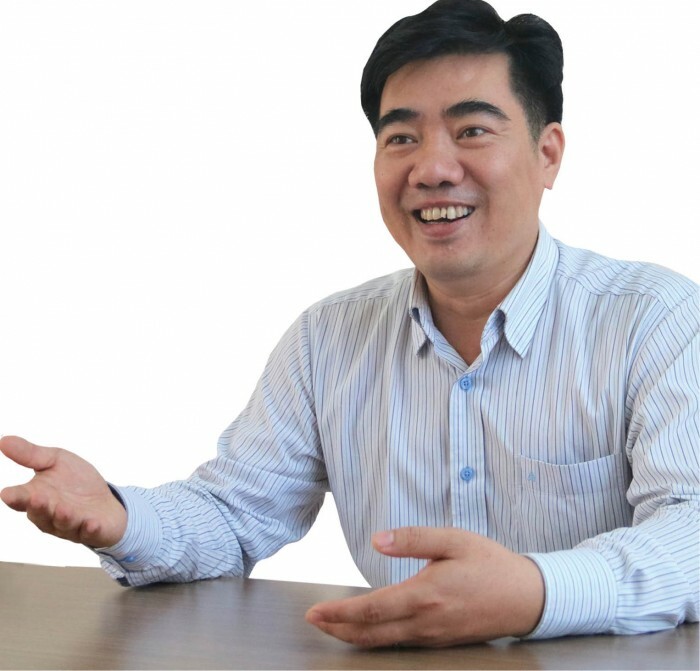 “Thinh is a person who knows how to harmonize the ego of artists and satisfaction of customers; therefore, he handles the jobs and conflicts quite effectively, which is not a simple thing to do in the music and media industry.